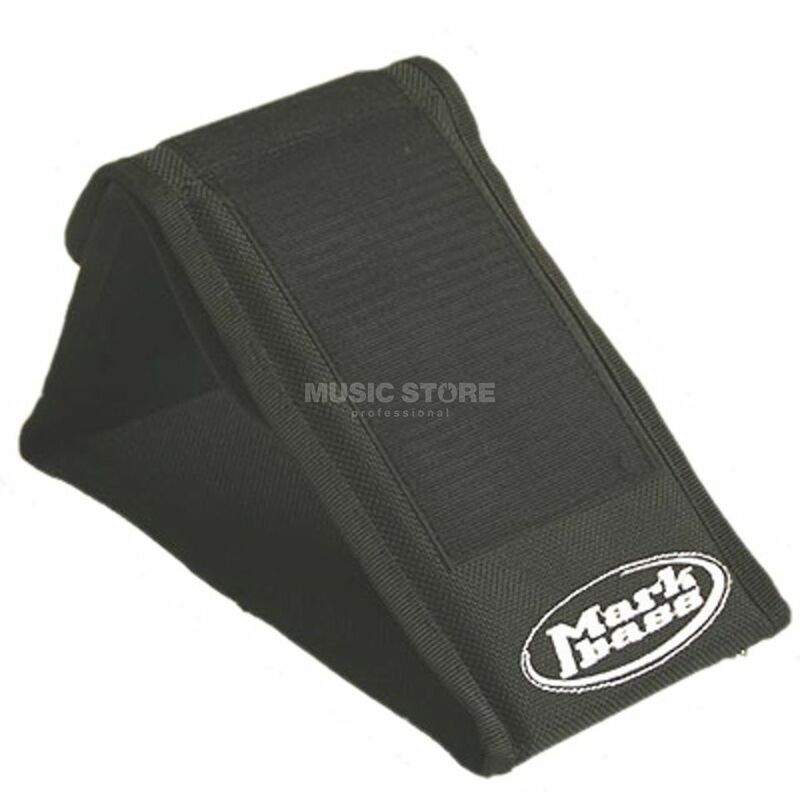 The Markbass Mark Stand provides all bass combo owners with an inegnious way to set their amps in floor monitor position. This adjustable folding stand can support any Markbass cabinet. Although a bit pricy this is a well working and easy to transport stand. I use it for a mini 801 and the 15" traveler cab and the stand works well in both cases. I am considering adding one more stand for the 15" box as just one in the middle is working but seems risky.